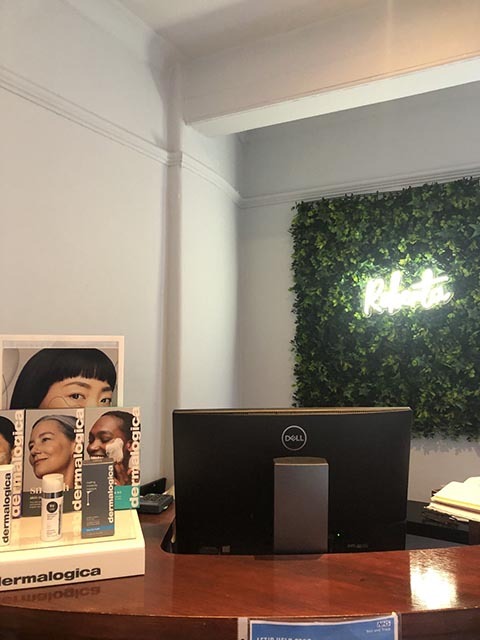 Roberta beauty redefined has been established since 2008 in the heart of knutsford a beautiful Cheshire village.We are located on Minshull Street above King Street Barbers. Roberta beauty redefined offers exceptional beauty treatments in a warm friendly enviroment. Here at Roberta we are dedicated to your skin care. Skin health is key to our philosophy. We use dermalogica - the most requested professional skin care range - whilst offering a calm and friendly environment for males and females of all ages. We aim to offer a very personal service, every treatment that we do is tailored specially to the individual. Since 2013 we have been in the dermalogica circle. For a select few salons the Dermalogica circle is awarded to them to recognise their commitment to their business clients and Dermalogica. By fully embracing dermalogca’s brand and their concept’s (face mapping ,skin bar and microzone) we have achieved this prestigious circle salon status. 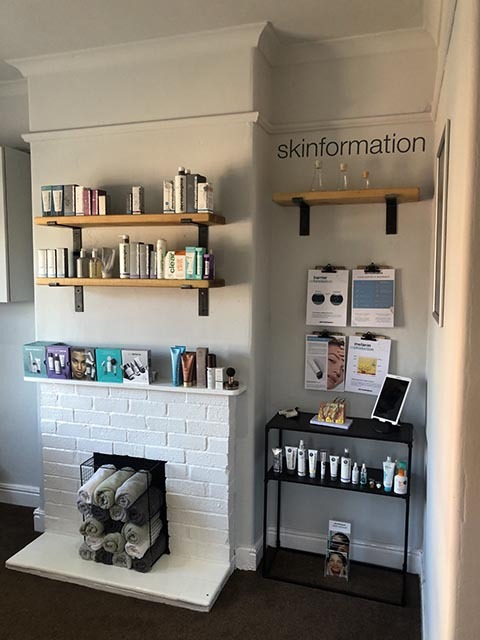 We pride ourselves at being skin care experts and only employ the most dedicated and passionate therapists.We are focused on providing clients with outstanding treatments,knowledge and advice. Therefore we are delighted that our efforts have been recgonised. We offer an extensive range of facials, non-surgical facelifts,microdermabrasion, waxing, eye treatments, manicures, pedicures, holistic and body treatments, hot lava shells massage, spray tanning, lash extensions and wrinkle reducing injections. Gift vouchers and personalised packages are also available. We offer a full range of beauty treatments using high quality and results driven brands such as dermalogica, fake bake,Vita liberata, Morgan Taylor also using the high technology machines which deliver great treatment results. We also have experts that specialise in holistic treatments, wrinkle relaxant injections, fillers , peels, hd brows, makeup artist and podiatry.